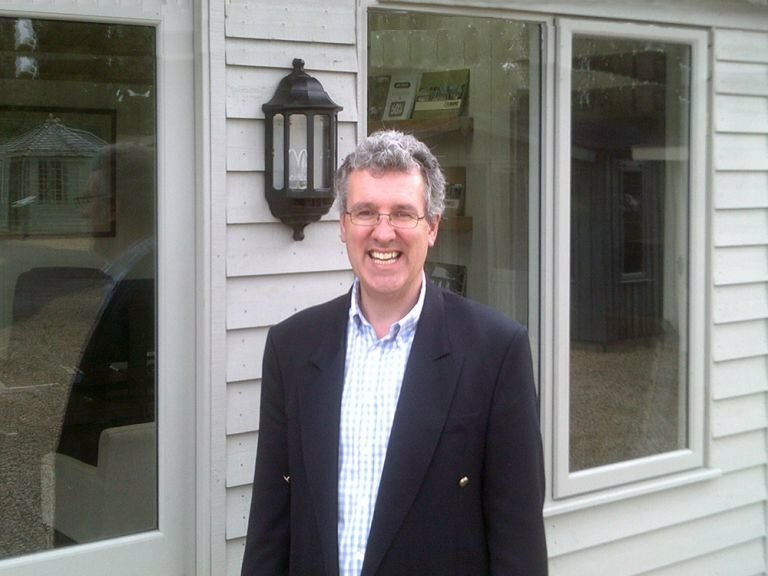 At our Burford based show centre, our sales team consists of the sales manager, Andrew, as well as sales consultants, Paul and Robert. 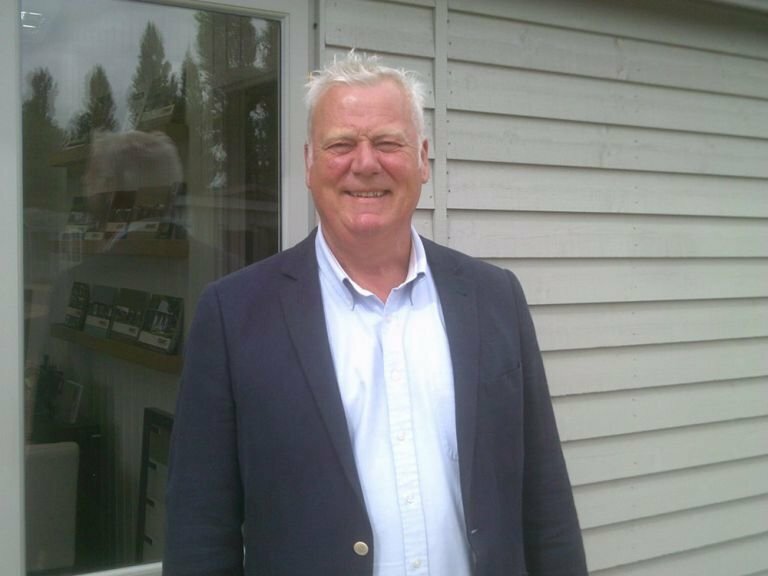 All three gentlemen are very knowledgeable when it comes to our buildings, and will always make you feel welcome. 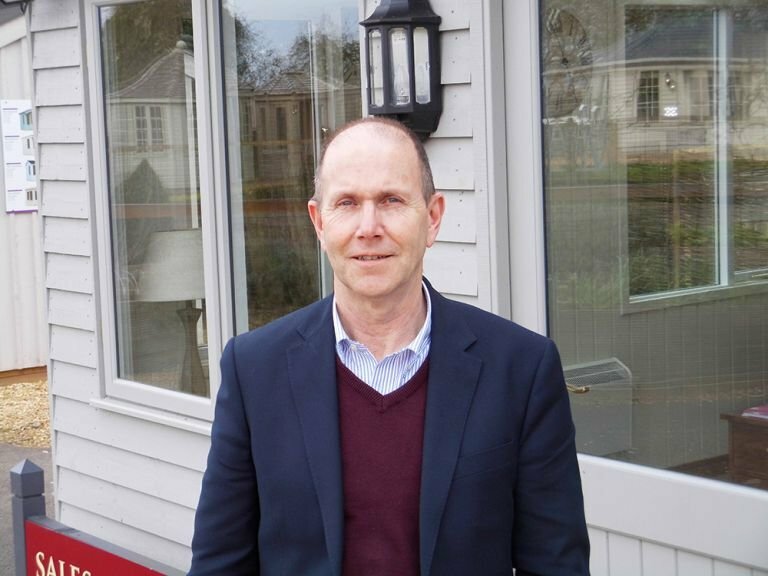 Located on site with the delightful Burford Garden Company, Andrew, Paul and Robert are always on hand to offer advice about our lovely buildings, as well as some friendly chit chat. 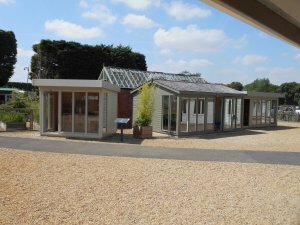 To see what buildings we have at our Burford site, please refer to the Display Buildings tab above to make your visit worthwhile. Crane Garden Buildings at Burford Garden Company is located in the picturesque Cotswolds in Oxfordshire. 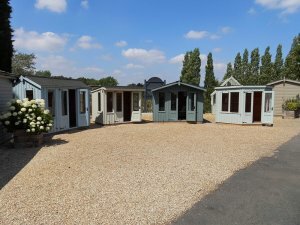 We have our full range of buildings on display, with Garden Sheds, Summerhouses, Workshops, Garden Rooms, Garden Offices, Studios, Timber Garages, as well as an impressive range of high quality Greenhouses. We always strongly advise any potential customers to view our buildings, so they can see the quality of the timber, the build and finish. 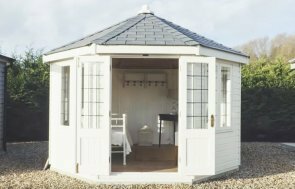 Located within Burford Garden Company, together we provide inspiration for your home and garden. Burford Garden Company has a plant nursery, gardening shop, and a children's emporium, a home interiors and antiques section, as well as an award winning food hall and delicatessen. 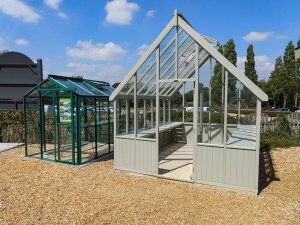 Their garden centre is beautifully designed with an eclectic and tasteful range of items for your home and garden. If that should not be enough...explore the Cotswolds with its rolling hills, picturesque villages and great places to eat. 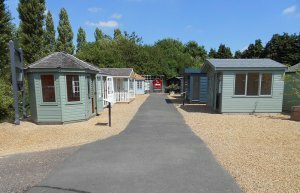 Be sure to come and visit us, you will be impressed. Burford is midway between Oxford and Cheltenham, just off the A40.